The last two weeks in Pics…. Hi Ho Hi Ho it’s off to work we go…. 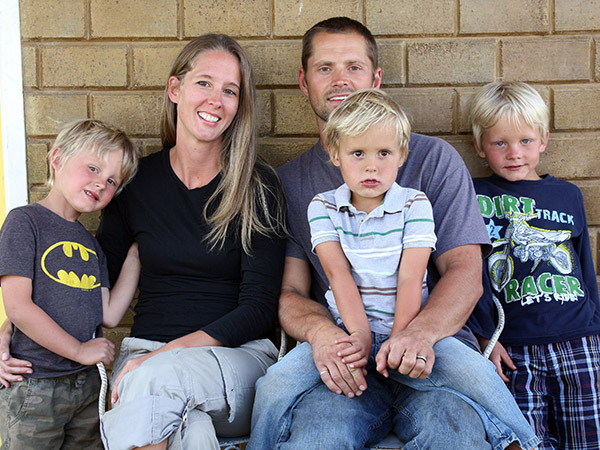 Marshal and Rachel, with their three sons, joined the CMF church-planting team in Ethiopia in 2011. The team works with unreached Gumuz and Oromo people living in the upper Nile region in northwestern Ethiopia. CMF currently has two remote mission stations established, ministering to the local people through medical programs and evangelism. The team is expanding into new areas of ministry in the near future. Marshal serves as the construction/maintenance manager for the team. Rachel oversees the guesthouse, preparing the lodging for missionaries returning to the team’s compound in Addis Ababa.